He'd like to live forever, would you? Welcome to yet another entry in my series on Nicholas Agar’s book Humanity’s End . Thus far, my relationship with the book has been somewhat dysfunctional. I was sceptical but intrigued by the species-relativist argument that Agar proposed in chapters 1 and 2; and I was disappointed by his failure to develop the argument further in chapters 3 and 4 (although I did, admittedly, enjoy the Searle’s wager argument). I’m now going to turn my attention to chapters 5 and 6 of the book. 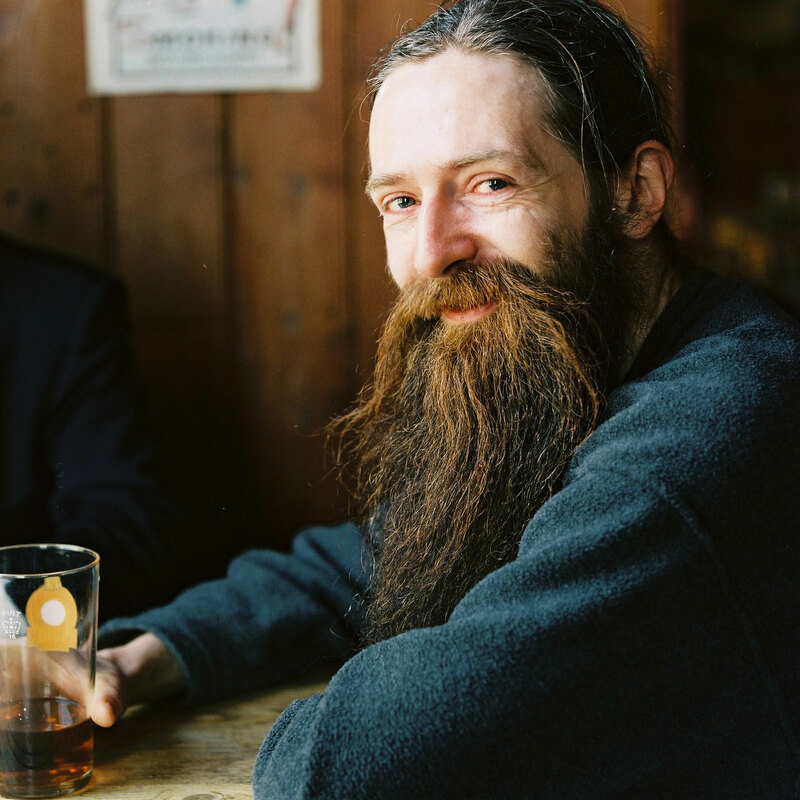 In these chapters, Agar critically assesses the views of the Rasputin-esque computer-scientist-turned-gerontologist Aubrey de Grey. De Grey defends both the feasibility and desirability of pursuing strategies for engineering negligible senescence (or SENS for short). These are strategies that will slow down or completely halt the deterioration that is typically associated with aging. If successful, SENS may allow us to live lives of indefinite length (de Grey suggests up to 1000 years at least) with all the vim and vigour of young adulthood. The initial phase of Agar’s critical assessment of de Grey (chapter 5) focuses on the science of SENS. I’m not going to address this, fascinating and all as it is, because I’m ill-qualified to do so. The important conclusion that Agar draws from this assessment is that de Grey’s views have considerable plausibility and that the funding of SENS is a public policy goal that could yield the desired fruit. The key question, however, is whether it would be desirable to do so. That is the question addressed in chapter 6 and it is the one I will focus on here. To many in the transhumanist movement, the idea that SENS is undesirable seems downright irrational. Life, at least during its prime, is full of enjoyable experiences that we would all like to continue. To oppose SENS is to embrace the desirability of death. An ideology that is sometimes termed “deathism”. “For the moment, when you retire, you retire forever. We’re sorry for old people because they’re going downhill. [When negligible senescence is available] there will be no real moral or sociological requirement to do that....retirement will be a periodic thing. You’ll be a journalist for 40 years or whatever and then you’ll be sick of it and you’ll retire on your savings or on a state pension, depending on what the system is. So after 20 years, golf will have lost its novelty value [clearly a comment by someone who doesn’t play golf-JD], and you’ll want to do something else with your life. You’ll get more training and education, and go and be a rock star for 40 years and then retire again and so on” (de Grey, quoted on p. 108 of Agar's book). (1) Our lives, as lived with the health, well-being and enthusiasm associated with early-adulthood, are desirable and so we should desire their continuance in that form. (2) SENS holds the possibility that (a) life could continue indefinitely (b) with the health, well-being, and enthusiasm of early adulthood. (3) Therefore, we should desire to pursue SENS. I think this argument speaks for itself, but perhaps a word or two should be said about premise (1). Note that this premise does not propose that continued existence, in and of itself, is a good thing. This is important. Suppose scientists someday discover a technique for changing us gradually into tortoises (preserving our consciousness all the while). This would allow us to live the kinds of extended lives currently enjoyed by tortoises. Would this be desirable? Agar thinks not and I agree. It is only the kind of experiences had during the optimal phases of human life that might be worth continuing. But is even this kind of existence worth pursuing? There is a classic boredom-based objection to premise (1). It is associated with the work of Bernard Williams but anyone who has read Robert Heinlein’s novel Time Enough for Love will be familiar with it. The story begins with Lazarus Long, the oldest human being in the universe, who becomes bored after two millenia experiencing all the universe has to offer and decides he wants to die. This is a sentiment I think we can appreciate. But as a source of criticism this sentiment is not particularly persuasive, and I think Agar justifiably gives it short shrift in his analysis. I won’t repeat all aspects of his analysis but I will suggest two main reasons that can be offered to justify the dismissal: (i) even if we would eventually get bored this does not mean significantly extending our life expectancy relative to what it is now would be a bad thing; and (ii) there is always the opt-out of suicide. Despite the failure of the boredom-objection, Agar still thinks that the pro-SENS argument is unpersuasive. Why might he think this? He has three main lines of attack. First, he argues that there are reasons to think that the negligibly senescent would live lives that are quite different from those currently lived by typical humans in the prime of life. This would effectively be a rebuttal to (2b). Second, he argues that there might be unintended consequences associated with SENS that prevent it from extending life expectancy by as much as we might like. This would target (2a). Finally, he suggests that the pursuit of SENS could have undesirable social effects. This would give us reason to think about the desire of pursuing continued existence at all costs, and might lead to a significantly more compromised version of premise (1). I’ll consider all three lines of attack in more detail in part two.